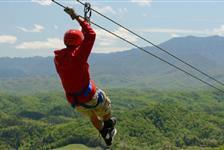 Soar through the skies of the Smokies by purchasing tickets for Zip Lining in Gatlinburg. 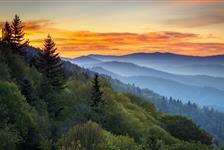 You’ll get a birds-eye-view of the Smoky Mountains as you zip from tower to tower. Many Gatlinburg Ziplines are geared towards families, too, so the entire group can enjoy a zip line experience.